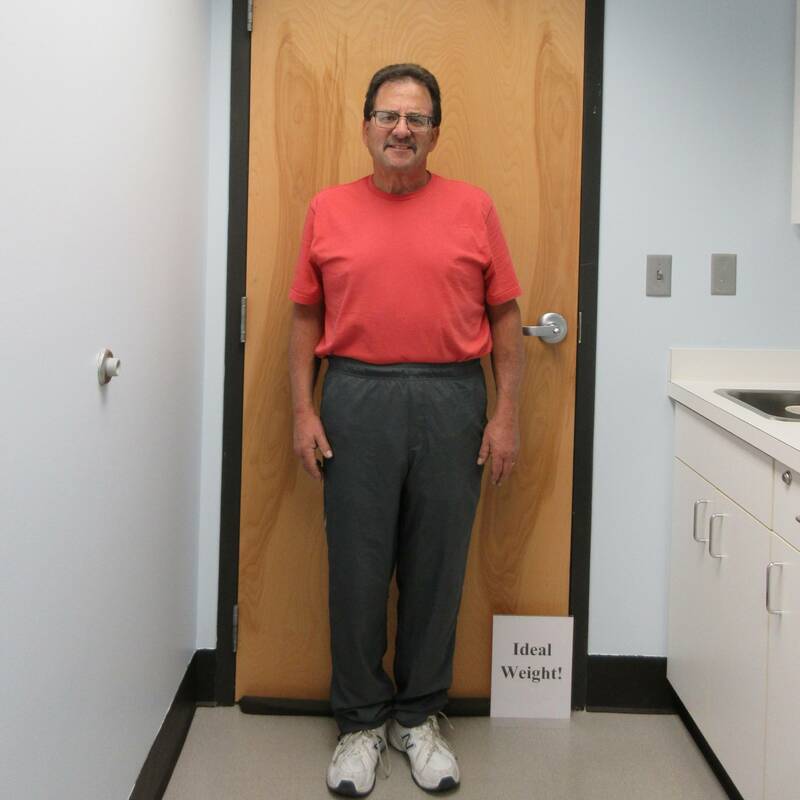 I'm 60 years old and I wasn't happy with my overall health. I needed a change and other diets didn't work. 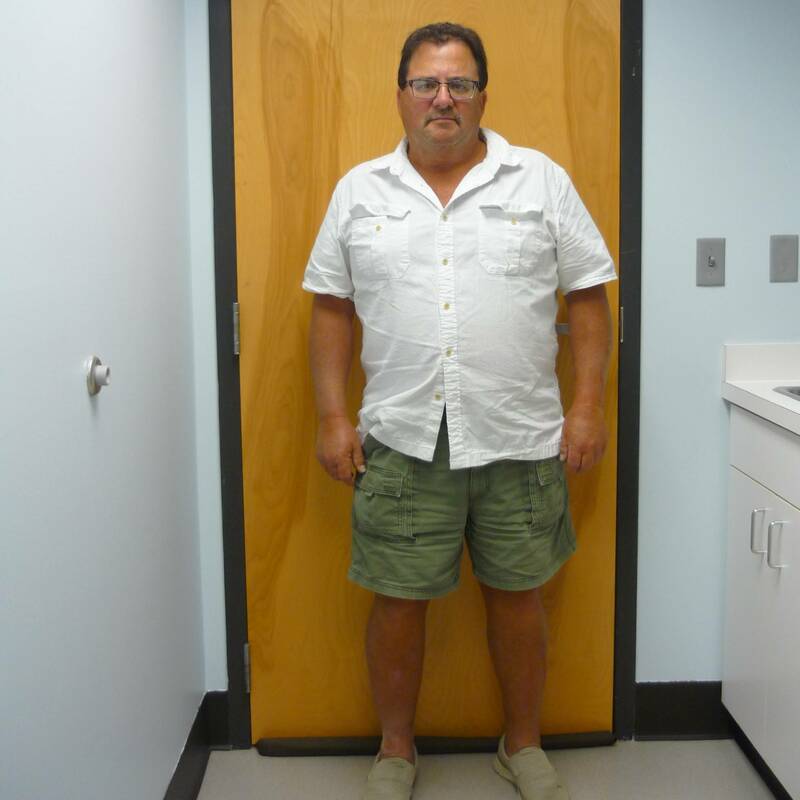 "I’m proud that I committed to my Amazing Transformation because I no longer have sleep apnea. I don't have the need for constant antacids. I have more energy and just feel better. I gained a positive attitude. I haven't been at this weight since high school. My wife is now achieving similar goals." If you stick to it, the weight comes off. Now that I've lost the weight I enjoy wearing better clothes. I can go to the clothes rack and not have to look for the jumbo sizes.